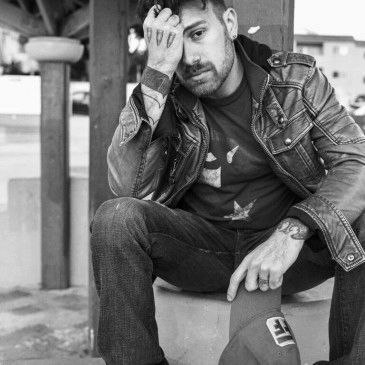 Jesse Blaze Snider is a professional comic book writer, singer/songwriter and voice actor. He’s written comic books for Marvel, DC, Pixar, Disney, Fangoria, Dynamite Entertainment and more. He’s blessed to have written some of his favorite characters including Deadpool, Hulk, Thor, The Wrecking Crew, Evil Ernie and the Muppets, to have worked with some of his favorite editors & creators like Mark Waid, Jason Pearson, Nick Bradshaw, Chris Burnham, Phil Hester, Erik Larsen, Marco Checchetto, Chuck BB, Chris Cross, Ryan Benjamin & the Four Horseman, and to have created the original character “Dead Romeo” for DC Comics. 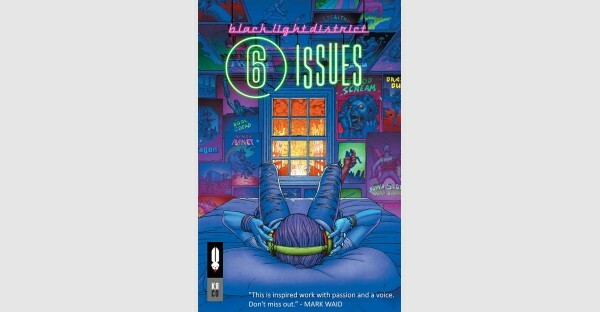 His 6-issue one-shot BLACK LIGHT DISTRICT is a musically-inspired love letter to comics.